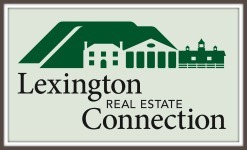 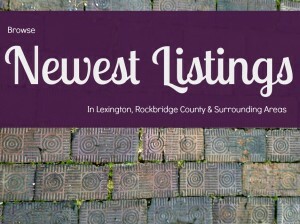 Featured real estate searches for Lexington Virginia and surrounding areas. 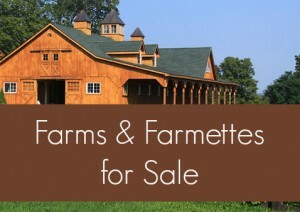 Click on the images below to browse historic homes, farms, land, and affordable homes. 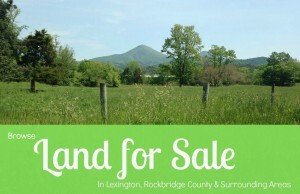 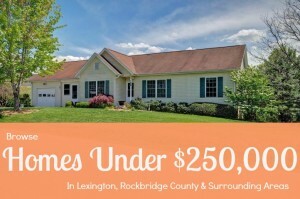 Find the perfect property for your needs and your budget near beautiful Lexington, VA!